The verdict is in on season two of Netflix’s The Punisher and it is not good. Unfortunately, that optimism may have finally been worn out following the release of a report from analytics firm Jumpshot concerning the show’s viewership following the season 2 premiere. 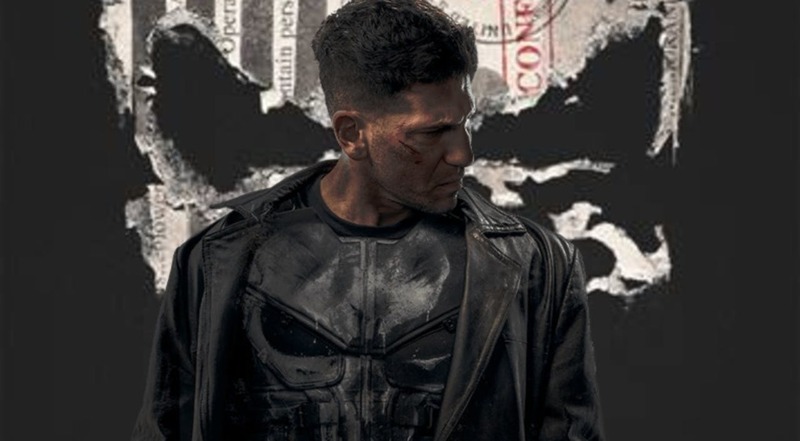 The report states that the viewership for The Punisher season two is down by 40% which is extremely low compared to the viewership for season one when it premiered last year. The negativity does not stop there either. Season two has received a middling 50% rating from critics on Rotten Tomatoes. With a declining viewership, a polarizing critical reception, and a soon-to-end partnership with Disney it is unlikely that Netflix will be interested in renewing the series for a third season. While there is certainly a possibility that the Netflix Marvel characters could be used elsewhere in the Marvel Cinematic Universe, it may not be for awhile. Netflix still has exclusive ownership for the character rights, which won’t expire until 2021. By that time Charlie Cox, Krysten Ritter, Mike Colter, and the rest of the cast may have moved on to other projects instead of reprising their roles. There has also been talk that Marvel Studios may be interested in rebooting the shows and placing them on Hulu, ABC, or on the upcoming Disney digital streaming service. What do you think of this news? Do you want to see The Punisher get a third season? Let us know in the comments below and join the discussion with me on Twitter at @ANerdWonder.